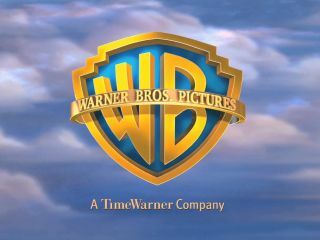 Warner Brothers and 20th Century Fox have teamed-up to offer an old-fashioned solution to a new problem and also tackle the digital dominance of iTunes and Netflix. Two of Hollywood's biggest studios have partnered with physical storage giants San Disk and Western Digital to give viewers a way to continue watching when they're without an internet connection. The initiative, codenamed Project Phenix - yes that's the correct spelling - will enable users to download movies and TV shows directly to a flash drive. The idea is to allow users to transfer purchased content to different devices that may not be connected or allow viewing on devices when no connectivity is available. 1080p video streaming will also be available to watch over the cloud on a range of connected devices, while the drive will also do a better job of protecting the studios' copyright. The project is the brainchild of the Secure Content Storage Association (SCSA), which aims to protect valuable files online and for the studios will assist their drive against illegal downloading and sharing. "The vision for this new product is to store, play and back up in the cloud personal and professional content," said Mike Dunn, President, Twentieth Century Fox Home Entertainment. "The device renders content up to 10 times faster than over-the-top internet. We see Project Phenix as a key component of the emerging digital ecosystem."